It is all about the panoramic views! High above the Hudson River a picture perfect setting is a site to behold. Perched on the west shore of the Hudson sits 4.4 acres of land waiting for new owners and brand new home to be built. It won’t be hard to design your own style of home to compliment some pretty spectacular river views. Now offered for sale this is one of the last lots to boast such a special place to call home. A rare find when it comes to location. 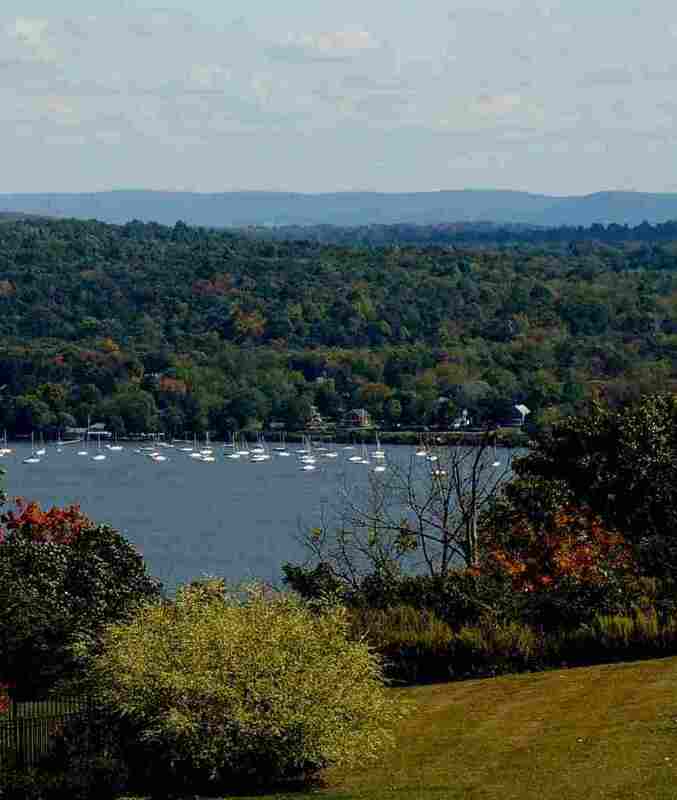 Build your next home on the Hudson River and be a part of those that understand what it is about living by the water. Sipping coffee in the morning while watching the boats pass by will be a new addiction that is quite peaceful and serene. 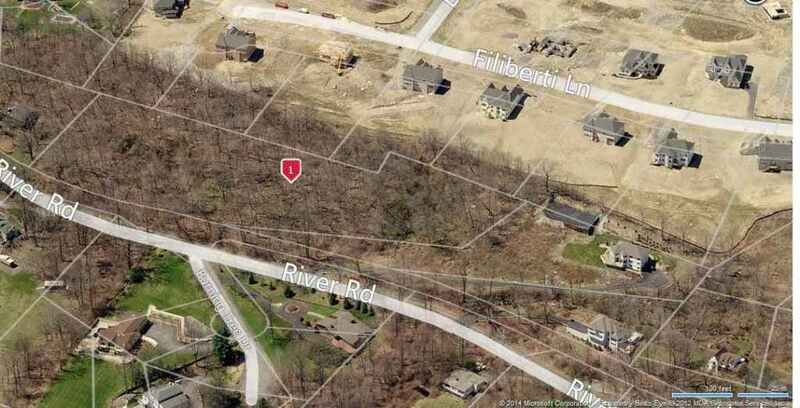 This 4.4 acre lot has the potential to be subdivided into two buildable lots. Why build in the Town of Newburgh? Besides the views that a building lot like this have to offer, we are a community that is centrally located in the Hudson Valley. The Town of Newburgh NY is only 65 miles north of Manhattan. An easy commute with a one seat ride on Metro North to Grand Central Station in NYC, we are not so far away. A community with much to offer, Newburgh is a prime place to live, work and play. Location is key as Newburgh is a central, not just to NYC, but to Poughkeepsie, Middletown and Beacon NY. Living in Newburgh you are fortunate to have the luxury of living close to most anything you need. The Newburgh Waterfront, Historic Landmarks such as Washington’s Headquarters, & the Gomez Mill House are only a few of the popular sites to see. Outdoor enthusiasts love the fact that they can be hiking early in the day and attend many cultural events by dinner. Higher education is important and available nearby. SUNY Newburgh, Mount St. Mary College are within a ten minute drive with many more options just outside of town. Looking for more information? Call now for more details on this building lot. Need a builder?